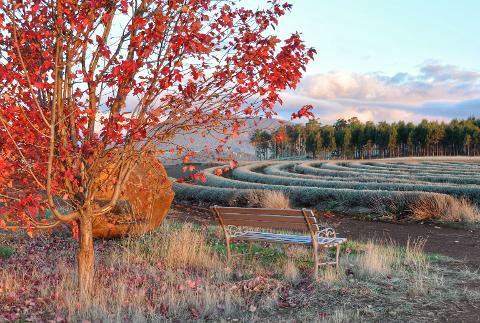 Join us at Bridestowe Lavender Estate for a hands-on experience at Australia's largest lavender farm and one of Tasmania's signature tourism destinations. We are best known for our famous view of the lavender fields in full bloom during December and January, but we welcome visitors all year round to enjoy a sensory experience of the views, sounds, fragrance, flavours and atmosphere that make our Estate a truly special part of Tasmania. To preserve the quality of teaching, you will have one guide per pair of soap makers with a maximum of four soap makers per session. Bridestowe Estate was established in 1922 by a London perfumer who traveled to the relatively unknown island of Tasmania with a bag of lavender seeds and an ambition to produce the world’s finest lavender oil to satisfy the increasing demand from the high end perfume industry. 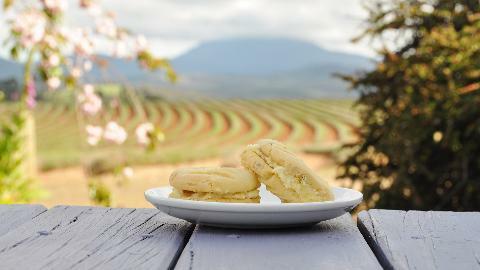 Bridestowe has been home to pioneering developments in farming that have influenced the global essential oil industry. 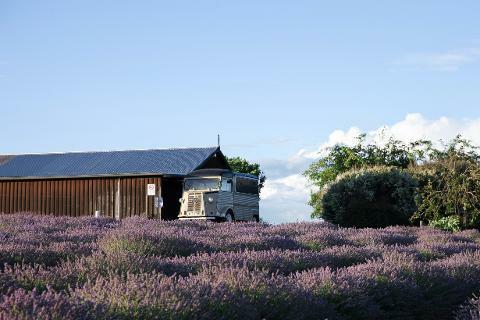 You will be able see up close in our original distillery that is still in use today how we have grown, harvested and distilled our fine lavender oil since 1922. As you travel around the Apple Isle you will notice that Tassie is home to an impressive community of skilled craftspeople. Life in remote locations can be challenging and problems are not always conveniently solved, so the creative spirit of the island thrives at the crossroads of necessity and inspiration. Traditional skills continue to flourish all over the Apple Isle in distilleries, restaurants, dairies and farms, and can be experienced through the many world-class agritourism destinations on offer. At Bridestowe we fully embrace new technologies as well as tried-and-true traditional methods. We believe it's good for the heart and mind to feel the satisfaction that comes from creating by hand.